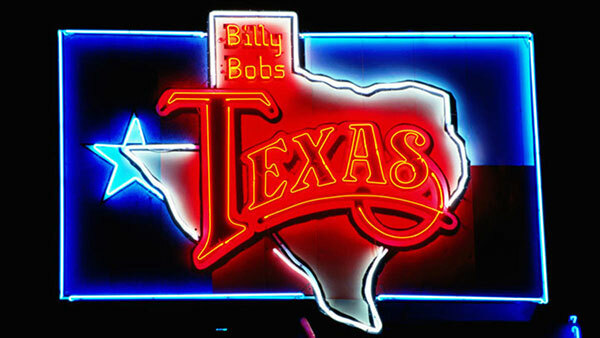 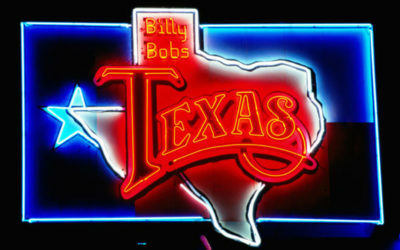 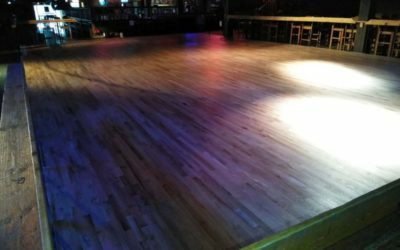 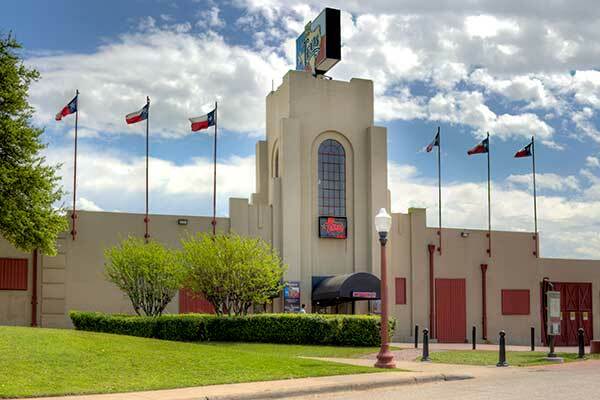 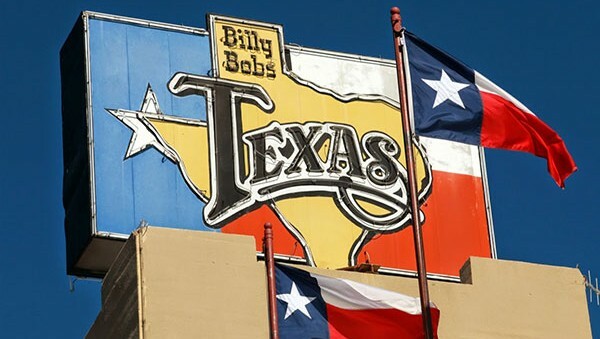 Billy Bob’s Texas | 2911 Enterprises, Inc.
Billy Bob’s Texas opened April 1, 1981 with national attention featuring Larry Gatlin & the Gatlin Brothers as the first performers. 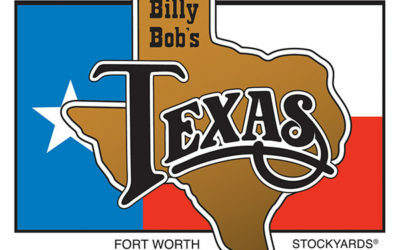 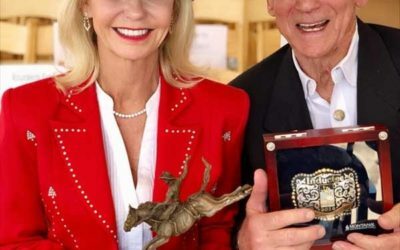 Other artists who appeared during opening week included Waylon Jennings, Janie Fricke, and Willie Nelson. 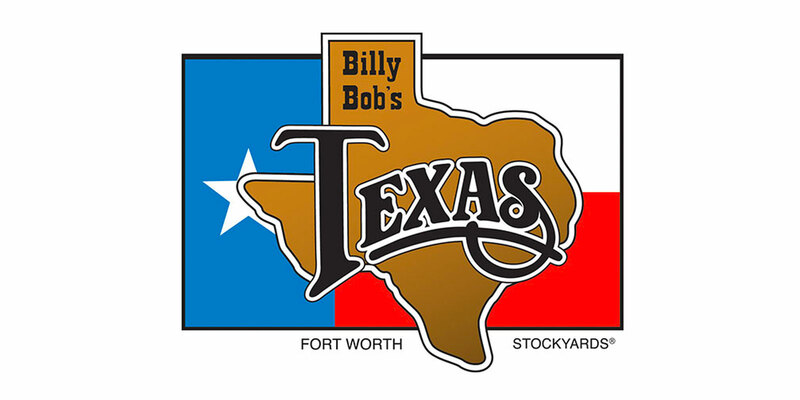 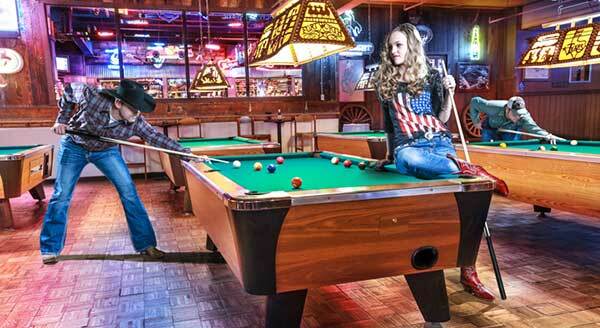 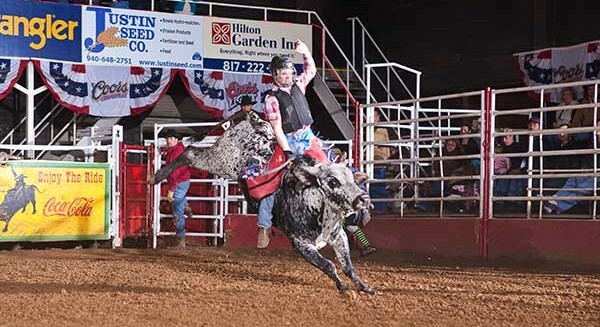 With 100,000 square feet of interior space and 20 acres of parking for entertainment and events, Billy Bob’s features 30 individual bar stations, live music with country music’s biggest stars, Live Pro Bull Riding, and a Texas size dance floor. 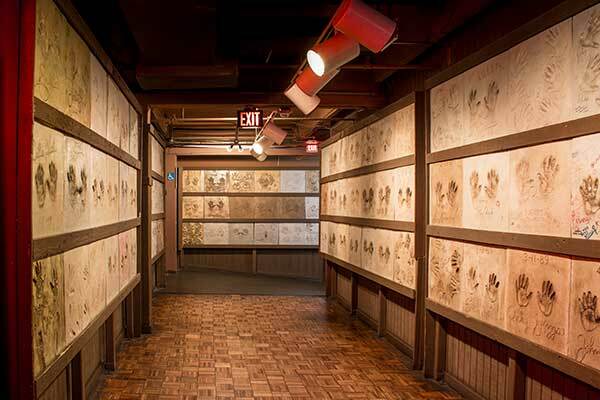 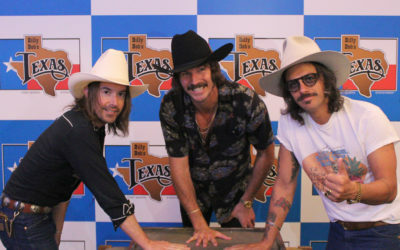 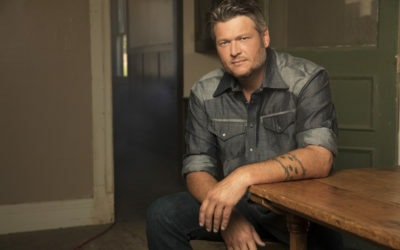 MIDLAND ADDED TO BILLY BOB’S TEXAS “HAND PRINTS OF STARS” DURING RECENT SOLD OUT SHOW, JOINING GARTH BROOKS, BLAKE SHELTON, WILLIE NELSON, KEITH URBAN AND SO MANY MORE!